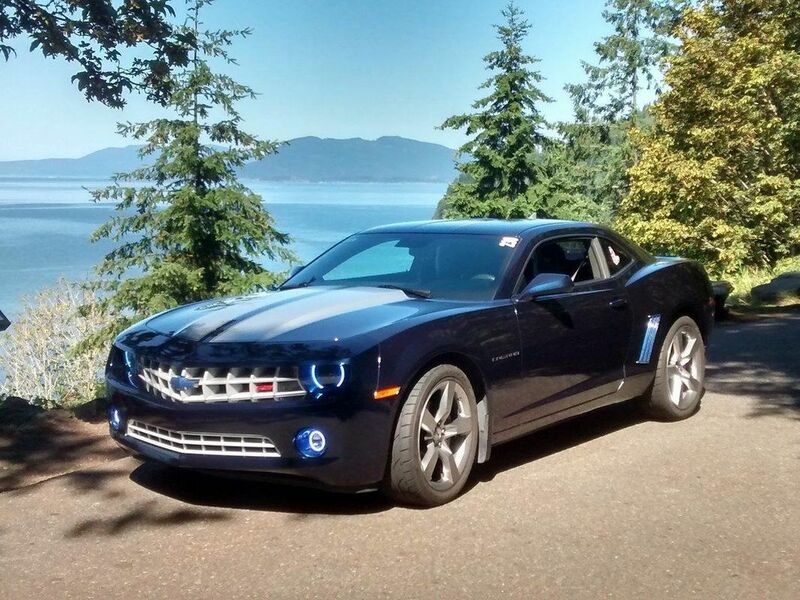 Many thanks to Victoria McCracken for this photo of her beautiful Camaro, "Trigger". Chevy Silverado or Dodge Ram…. Or do you have something a bit older? A ’65 Plymouth Barracuda? You can use the “Get an Auto Insurance Quote” button. This will take you to a website that allows you to create your own quote. Or you can fill out the form below and we will do the work for you. If you need insurance but don’t own a car…. Not a problem! Fill out the form and we will give you a quote for insurance on your driver’s license. Your car works hard taking you places, give it the best protection you can. Mount Spokane Insurance is ready to help. Use the “Get an Auto Insurance Quote” button, fill out the form or give us a call today! Our phone number is 509-467-8998. Please Fill in this Form and an Agent Will Contact You with Your Quote. It is often much faster & easier to get this information on the phone. Please put in your phone number. Please list the drivers, their dates of birth & any tickets or accidents for each. Please list all vehicles including year, make, model, submodel (if any) & any other helpful information.